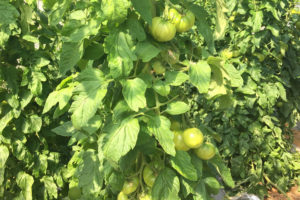 We grow our vegetables with animal and vegetable originating fertilizers and without using pesticides to ensure the very best in color, flavor and texture. Freshly harvested vegetables are delivered every morning. Compare their freshness with store bought produce, which can take three or four days to reach your table. We are proud to serve you great quality vegetables. 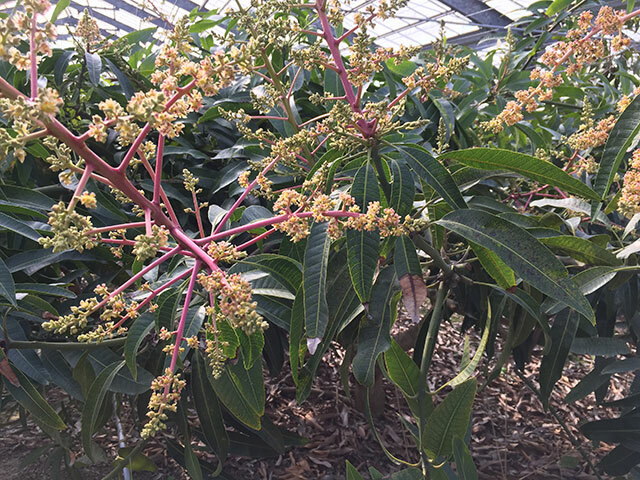 Our mangoes grow in the rich soil of our farm under controlled temperatures to provide optimal conditions. Our high quality mangoes are available seasonally at the restaurant or through direct purchase at our farm. We harvest 90 percent of our apple mangoes and 10 percent of our Keats mangoes on our farm. 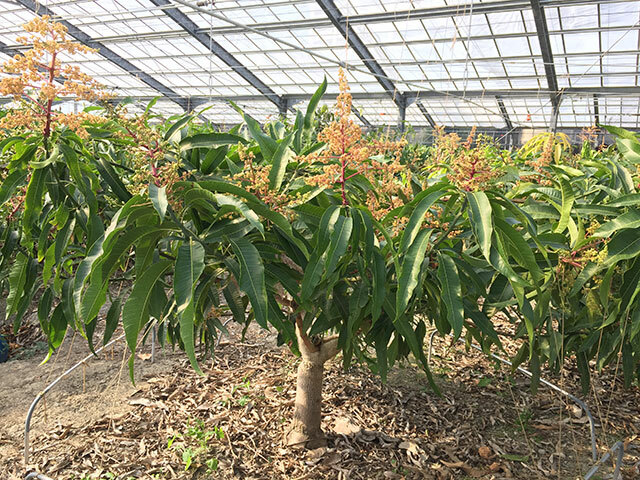 Mangoes grown in Tomigusuku are known to be full of nutrients, including vitamins, calcium and potassium due to area’s rich soil and favorable climate. 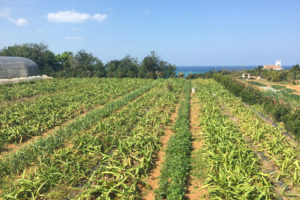 Compared to the soil of the mainland Japan, which is mainly composed of plant compost or volcanic ash, Okinawa’s soil contains a large amount of coral and limestone from river and ocean silt, making it rich in minerals. 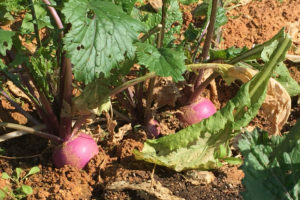 In order to further optimize soil conditions for vegetables, steer manure and sugarcane compost are added.